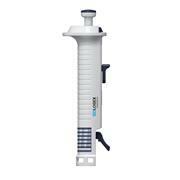 …cases where factory calibration does not apply, for example when pipetting viscous liquids Materials have high chemical and UV-resistance to ensure a long life span for the pipette Intended Use Manual liquid handling for volumes ranging from 0.1 μl to 10 ml. 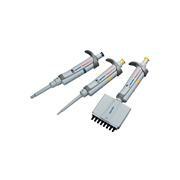 Two year warranty. 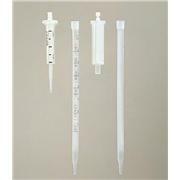 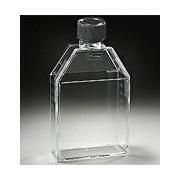 Standard 96 well format These tubes use all the space in the 8 x 12 format, facilitating multi-step dilutions and preps, without transferring samples from larger tubes. 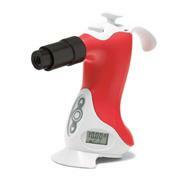 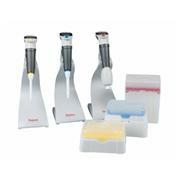 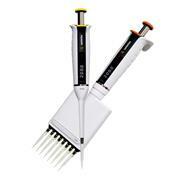 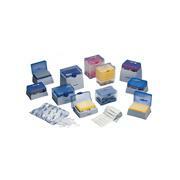 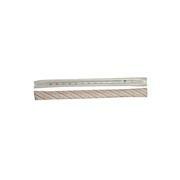 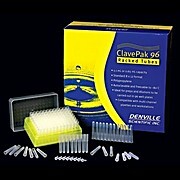 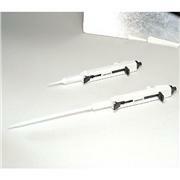 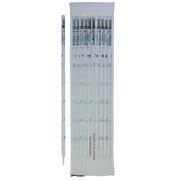 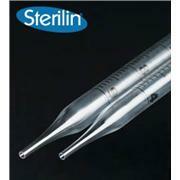 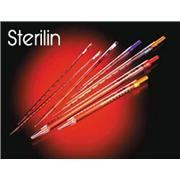 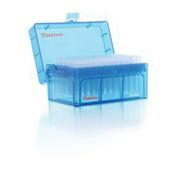 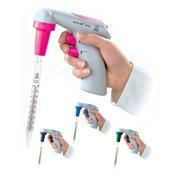 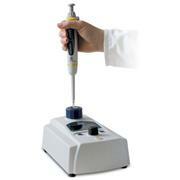 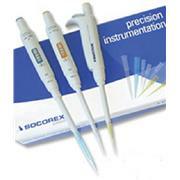 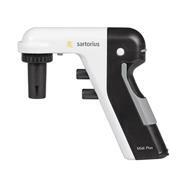 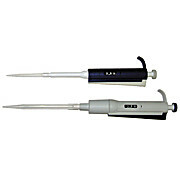 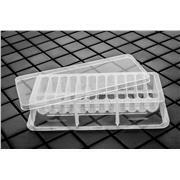 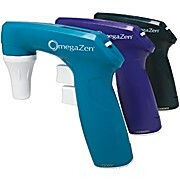 Compatible with multi-channel harvesters, pipettes, Biomek, and many rotors. 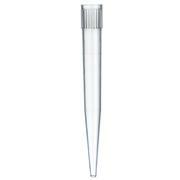 Tubes are translucent polypropylene.